Finally got to try the famous Ramen Dojo in Northern California in the Bay Area. Does it live up to the hype? It depends on how you like your ramen. 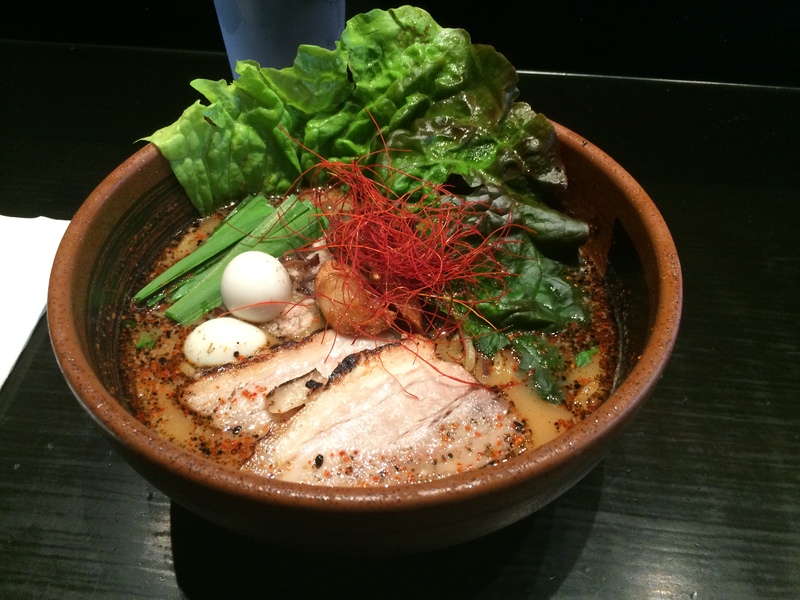 If you prefer spicy ramen then this is a place to try. I on the other hand prefer a creamier non-spicy ramen broth. 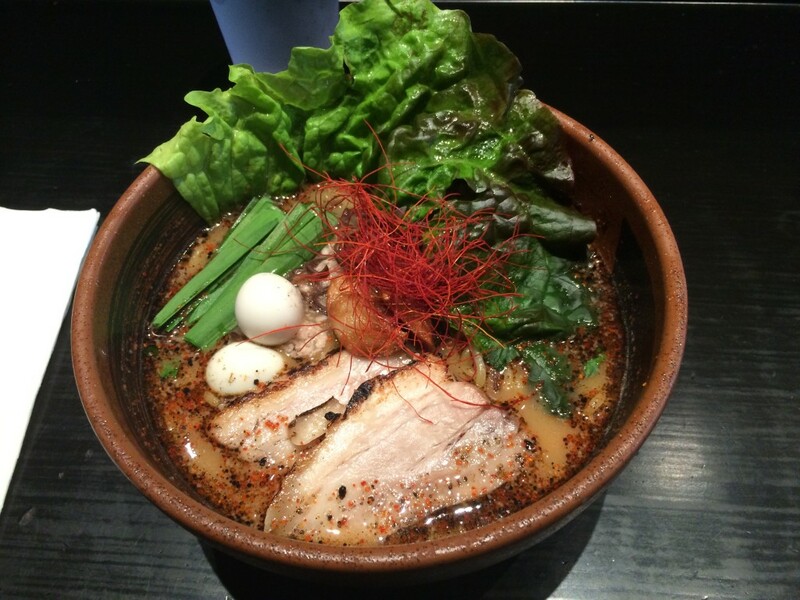 I enjoy Miso or Tonkatsu Pork Ramen broths with great depth of flavor, but to each his own. You do have the option to choose the spiciness of your ramen and I did try both spicy and non-spicy versions of their Garlic Pork Ramen. I respect the craft of Ramen Dojo and the high quality Ramen that they offer including the quail egg included at no extra charge and presentation. 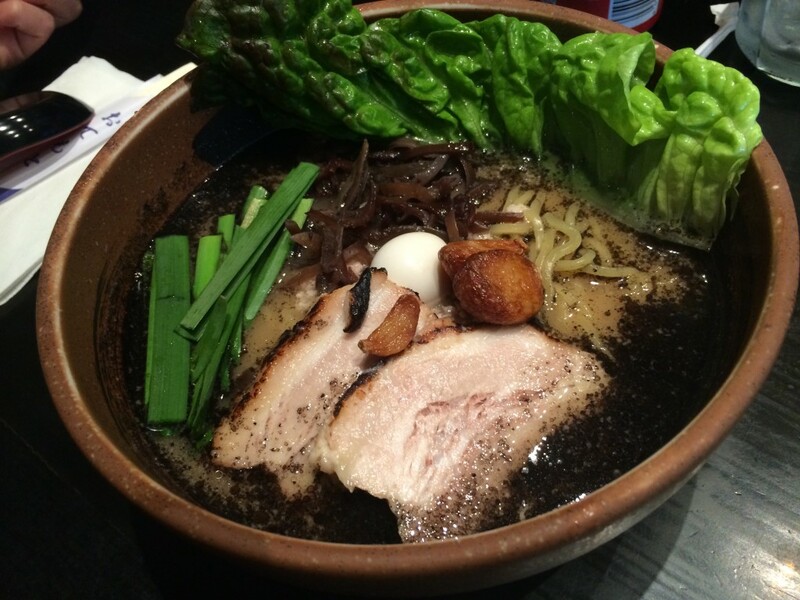 No disrespect to NorCal but I think SoCal has the ramen game on lock. Love, Peace and Spicy Garlic Pork Ramen Grease!